THIS GAME WAS THE SECOND TIME IN EIGHT DAYS THESE TWO TEAMS HAD MET. READ MORE ... April 27 2018 16:43:55. 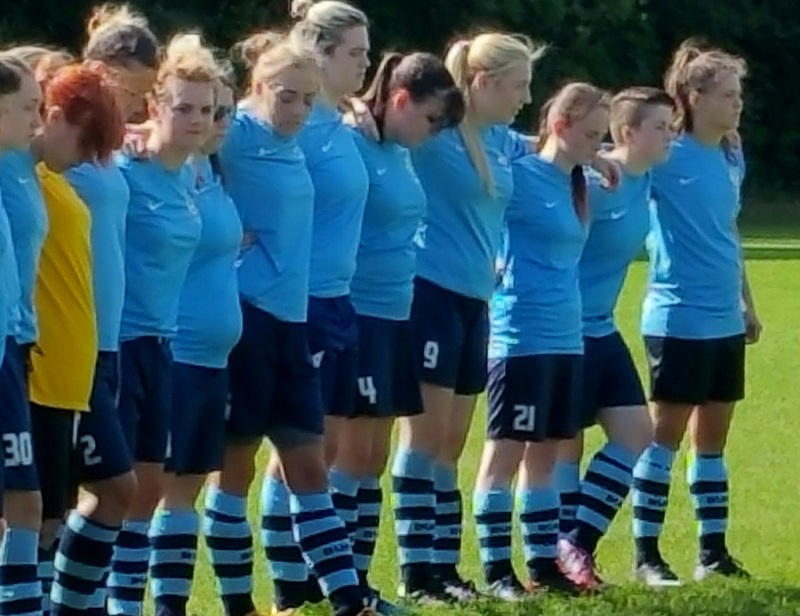 By David Farrand - NEW SEASON STARTING FOR BEECHY LADIES. READ MORE ... April 27 2018 16:43:19. By David Farrand - NEW SEASON STARTING SOON . READ MORE ... May 24 2016 16:55:21. 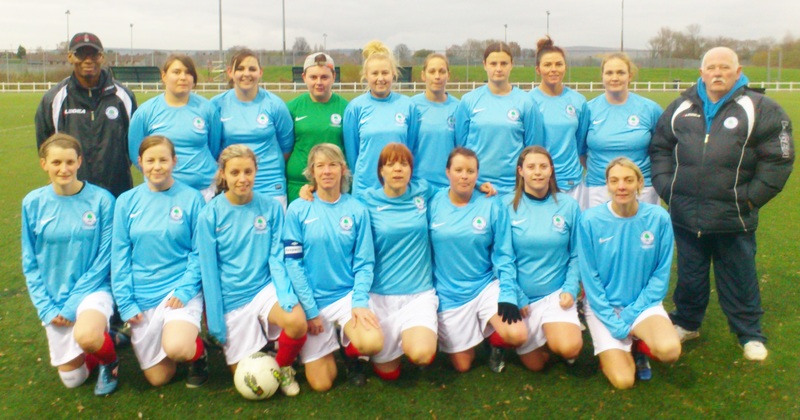 By David Farrand - UPPERMILL LADIES v BEECHFIELD UTD LADIES. READ MORE ... May 24 2016 16:54:29. By David Farrand - REDDISH LADIES v BEECHFIELD UTD LADIES. READ MORE ... May 24 2016 16:52:54. 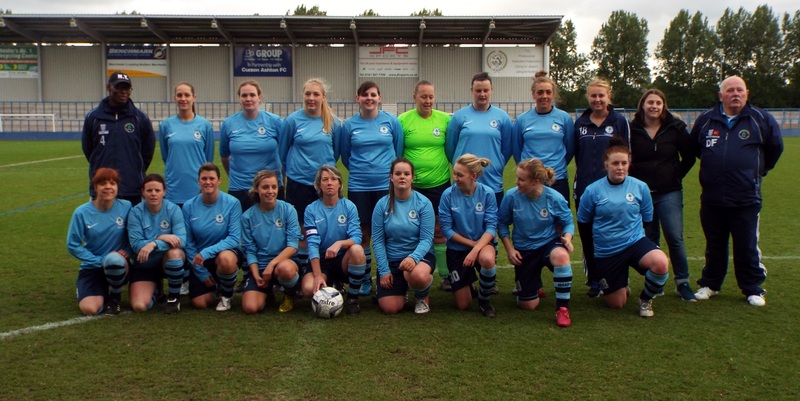 By David Farrand - BEECHFIELD UTD LADIES v REDDISH LADIES. 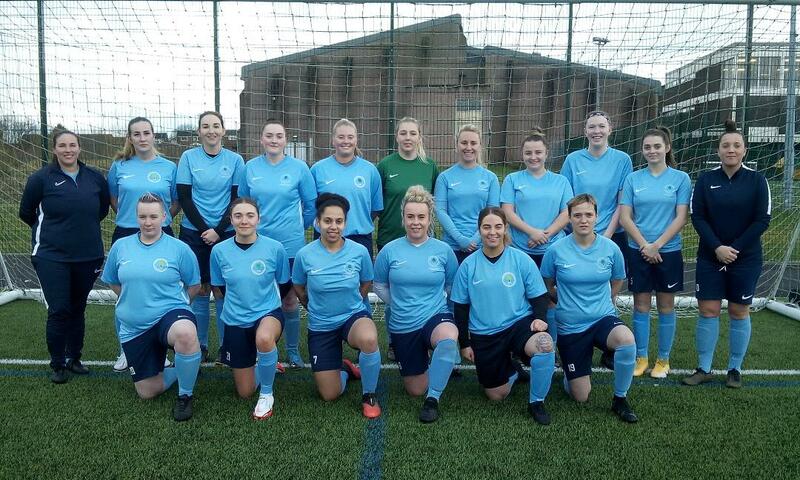 AS PART OF THERE PRE SEASON TRAINING BEECHY LADIES TOOK PART IN VARIOUS TOURNAMENTS ROUND THE COUNTRY.